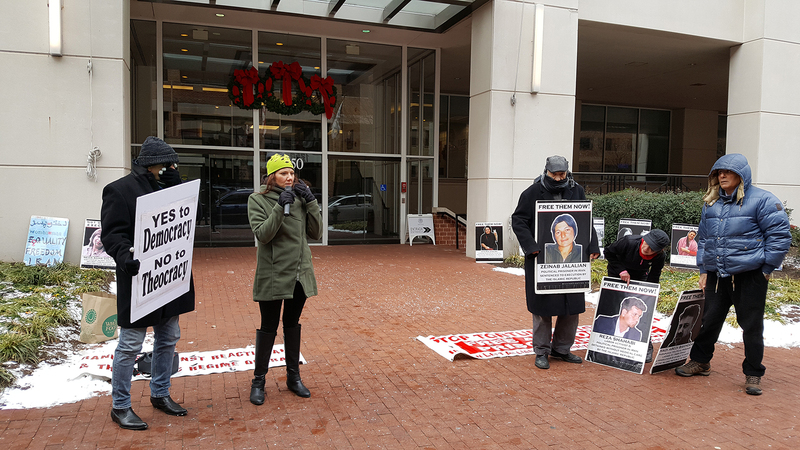 On 31st December 2017, activists in Washington DC gathered in front of the offices of the Islamic Republic of Iran to protest against the brutal regime, and to stand in solidarity with peoples’ street protests in Iran. 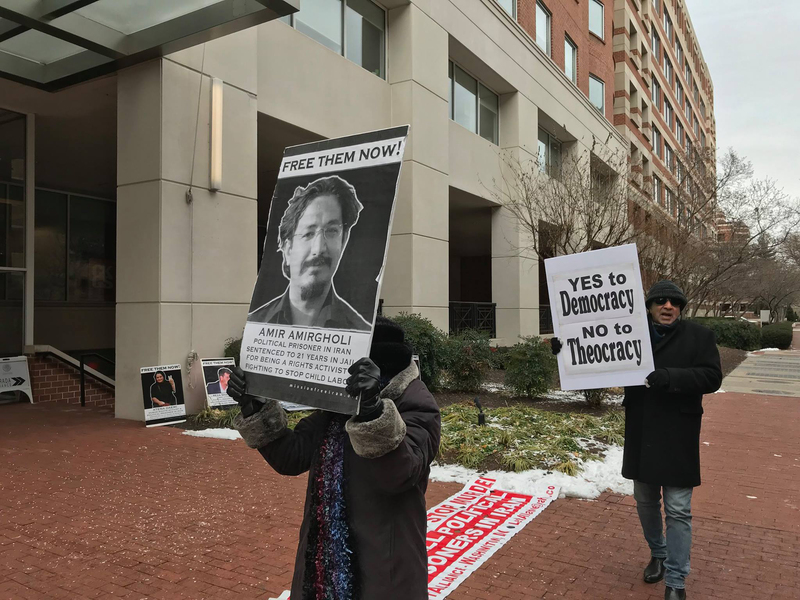 The chants of protesters in Iran reflect concerns about economic strife, government corruption, and fury at a theocratic regime that has suppressed the most fundamental human desires for freedom, equality and a humane society. 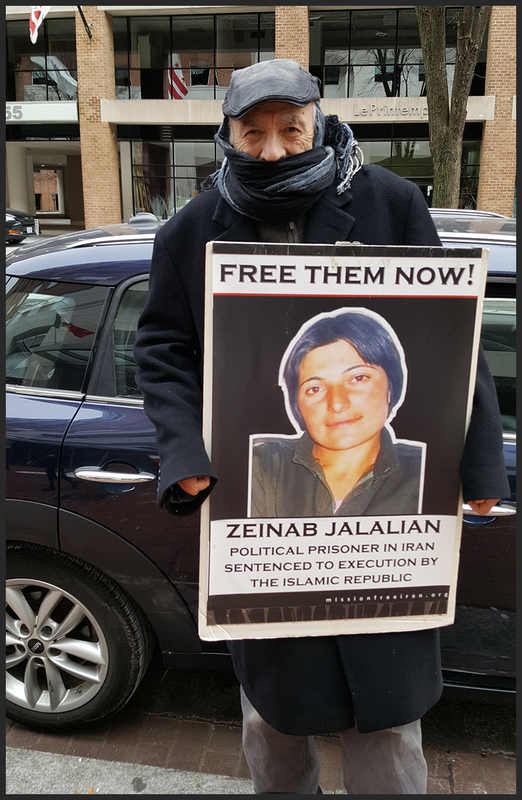 The regime has used the terror of torture and execution in an effort to silence Iranian people for 38 years. 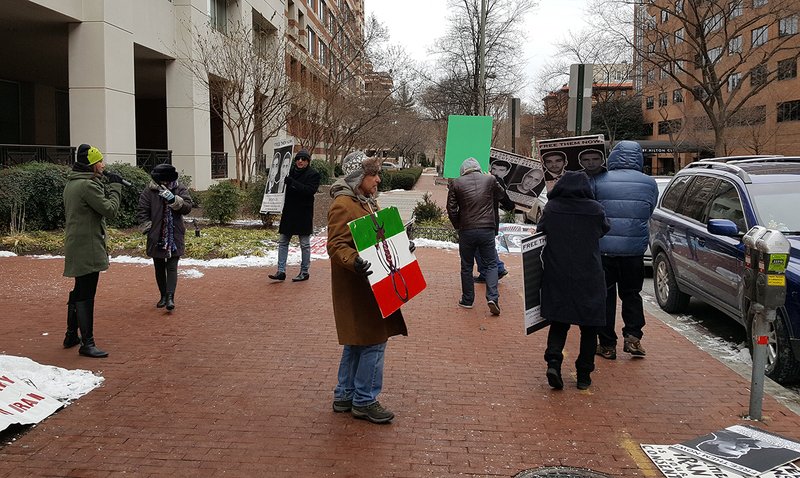 People in Iran have protested this regime from the moment it took power, and they have never ceased their efforts to bring it to an end. 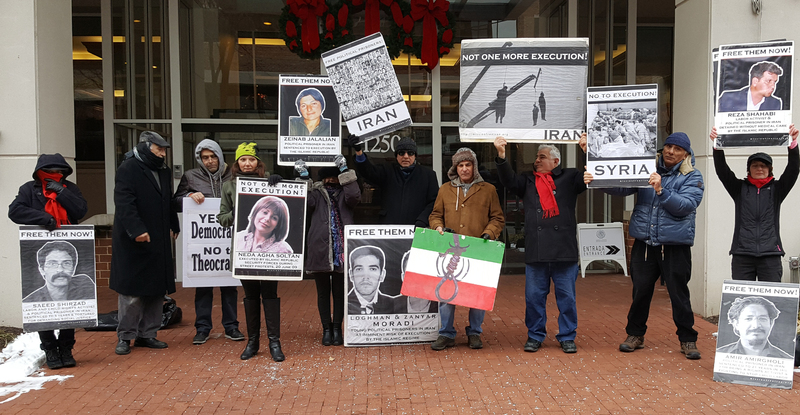 We stand in solidarity with all freedom-seeking people in Iran, and against the Islamic Republic theocratic dictatorship.